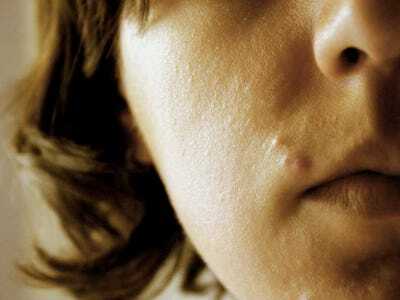 Dermatology biotech Dermira said on Monday that its experimental drug to treat acne failed two key clinical trials. 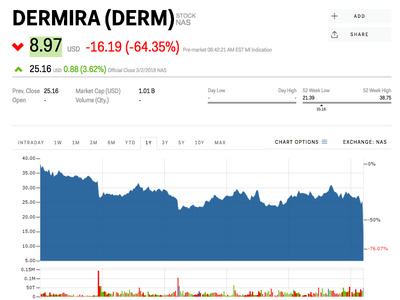 Dermira was studying the drug in kids over 9 years old to see if it could reduce the number of inflammatory and non-inflammatory lesions on that person’s skin compared to a control arm. Dermira, which had a market cap of about $US1 billion when markets closed on Friday was down as much as 64% on Monday in pre-market trading. “We are surprised and extremely disappointed by the results of the Phase 3 program,” Dermira CEO Tom Wiggans said in a news release. The company is also developing treatments for hyperhidrosis, otherwise known as excessive sweating, and atopic dermatitis.